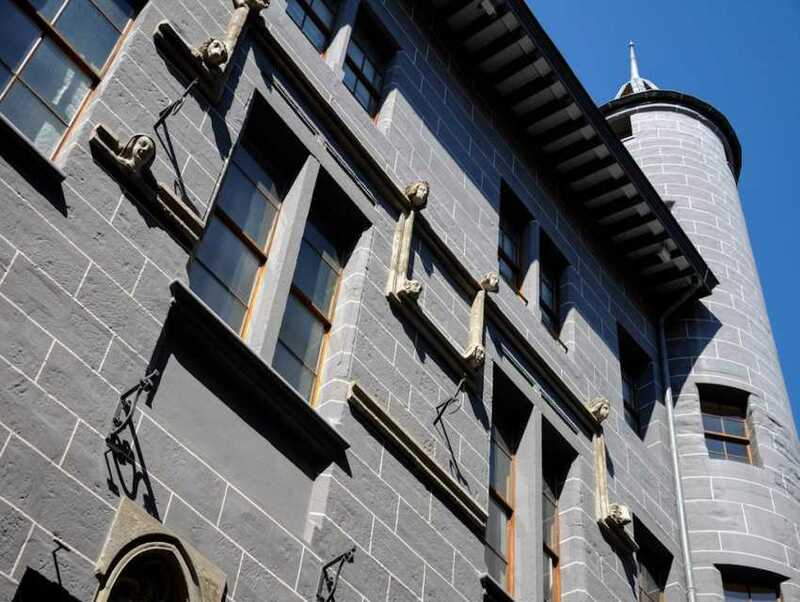 "Geneva's History Through Its Oldest House"
The Maison Tavel is the oldest standing private house in Geneva. The house, which was burnt down in 1334 and rebuilt shortly afterwards, is listed as a historical monument. Visit the cellar and its archaeological ruins, then go up to the ground floor to discover Geneva from the Middle Ages to the Restoration. On the first floor paintings, engravings and photographs depict the evolution of the city, and in the main hall woodwork, locksmithing and ironwork by Genevan craftsmen of the 17th and 18th Centuries are exhibited.